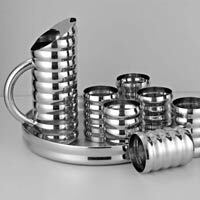 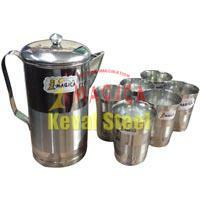 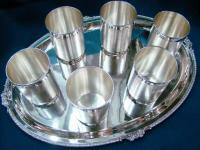 We are offering stainless steel color lemon set includes : 1 tray 1 jug 6 glasses. 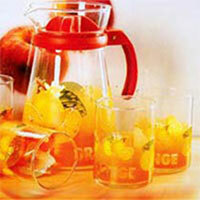 Blending style and utility, our range of Glass Lemon Set is admired for its smooth surface. 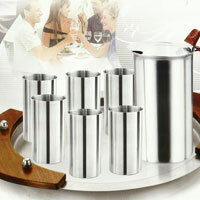 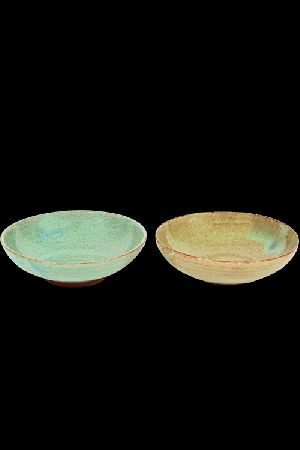 Having no cracks, the Glass Lemon Set is made using the best glass materials. 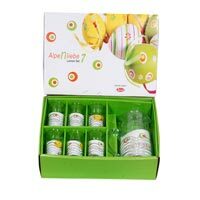 Additionally, the Glass Lemon Set withstands extreme temperature. 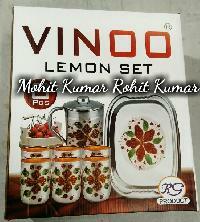 We have become a reputed Manufacturer, Supplier and Exporter of Glass Lemon Set. 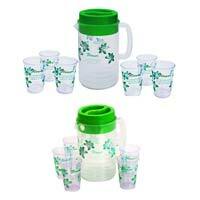 The Glass Lemon Set is available in different colors, sizes and designs (frost, printing, decals, etc). 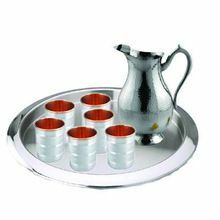 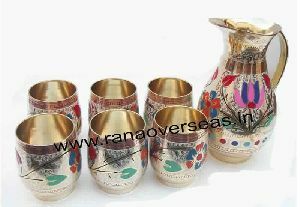 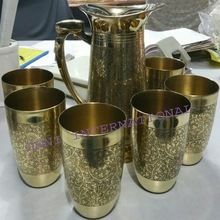 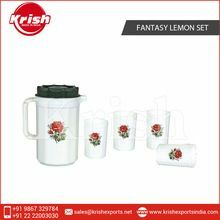 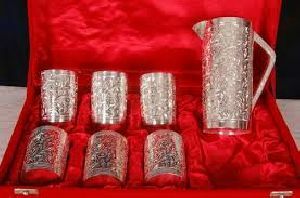 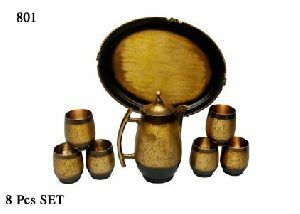 We have wide range in lemon Sets, Our Lemon Sets are in Meenakari Nakkashi Work and Our lemon set includes Glasses with jugs and Tray. 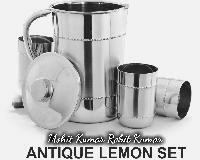 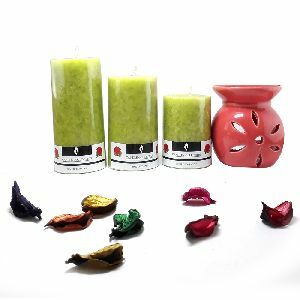 the company offers an exquisite range of glass lemon set in firozabad, uttar pradesh. 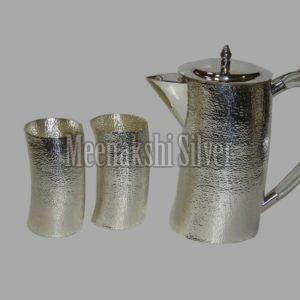 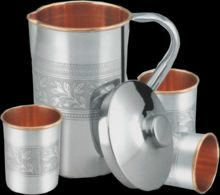 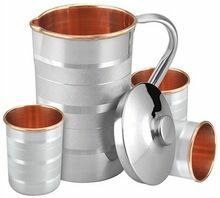 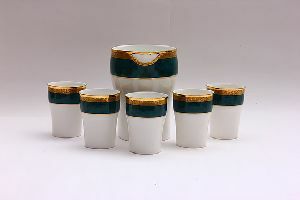 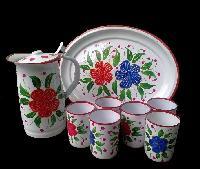 Our lemon set is available in different shapes and sizes according to the requirement of different buyers. 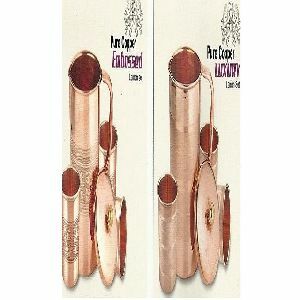 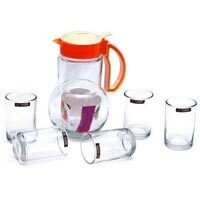 Glass lemon set, we provide, is manufactured using high-grade glass in order to provide superior quality to buyers. 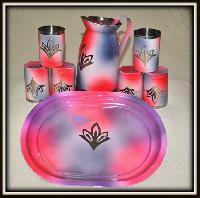 Our glass lemon set has attractive colorful lids. 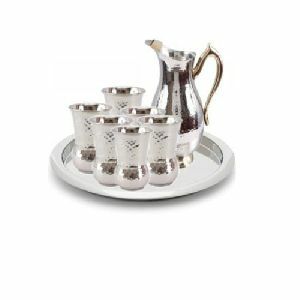 Our glass lemon set is available at market-leading prices. 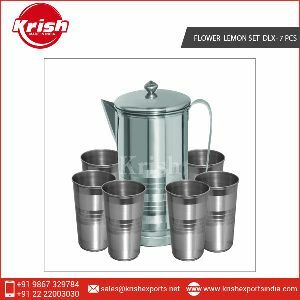 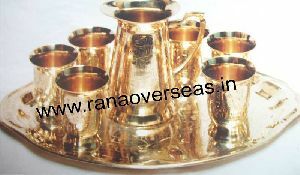 We are offering lemon set, lemon set x 8 pcs net weight of above set is 0.90 kgs.